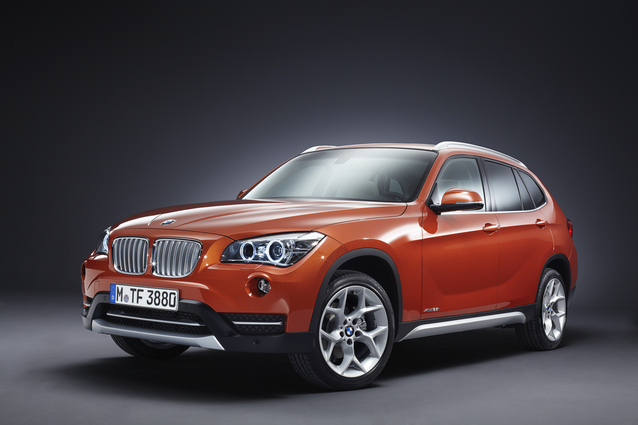 The BMW M6 Convertible and BMW X1 Sport Activity Vehicle will make their World Debuts at the 2012 New York International Auto Show on Wednesday, April 4th at the BMW Stand from 10:15 a.m. – 10:40 a.m. at the Jacob K. Javits Convention Center (655 West 34th Street at 11th Avenue) in Manhattan. 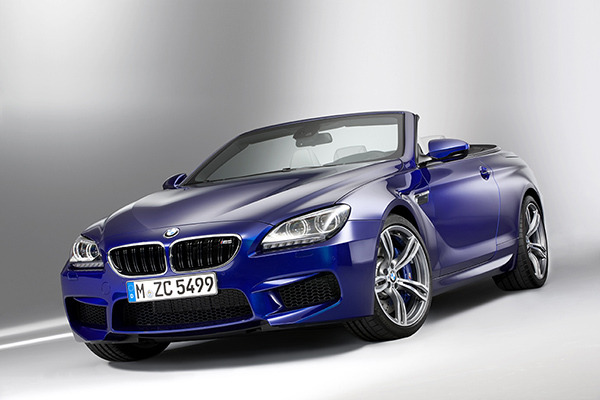 The BMW M6 Convertible and BMW X1 and will be joined by the BMW M6 Coupe, BMW X6 M (North American debuts) and the BMW 6 Series Gran Coupe (U.S. auto show debut) as the featured BMW vehicles in New York. The BMW i3 and i8 Concepts will also be featured providing a glimpse into the future of mobility.